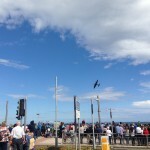 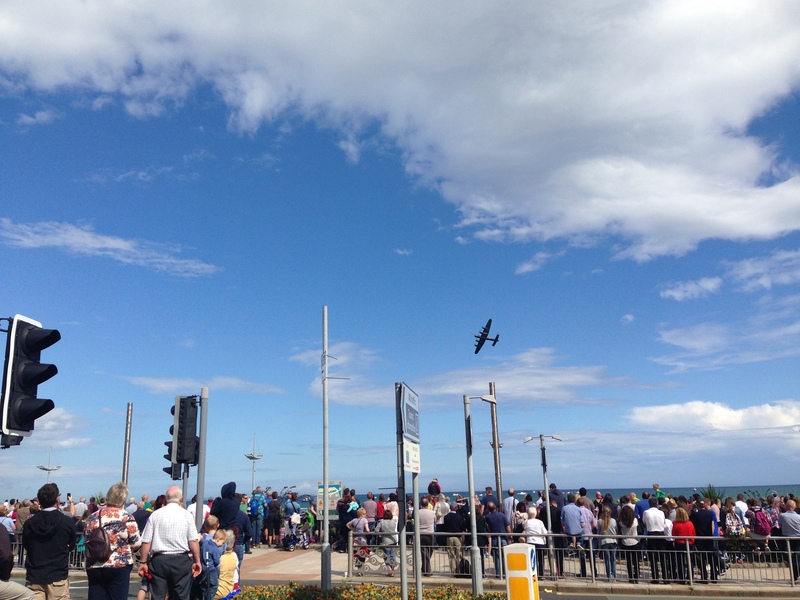 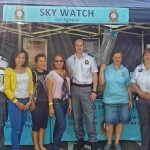 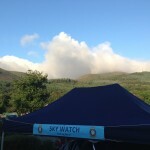 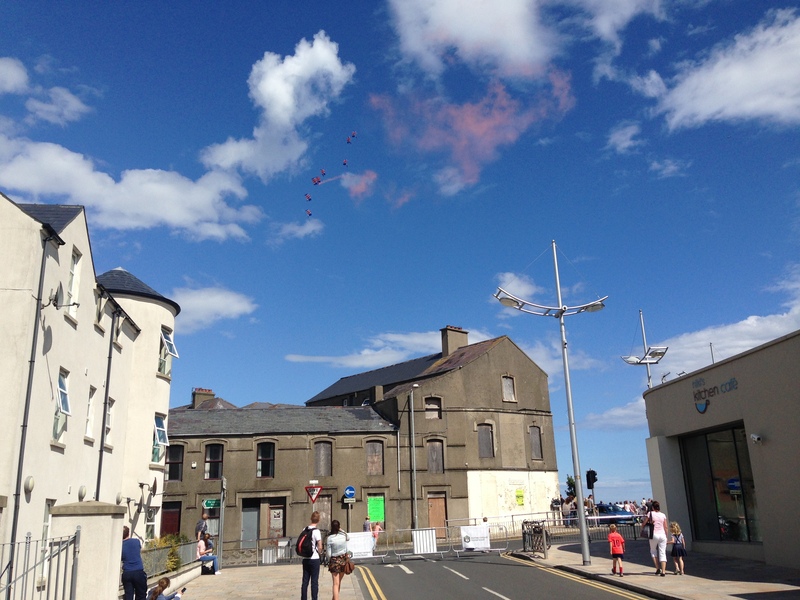 Skywatch NI attended the Newcastle Festival of Flight for the first time this year and enjoyed a superb day of sunshine, hundreds of visitors and stunning views of rare and expertly piloted aircraft. 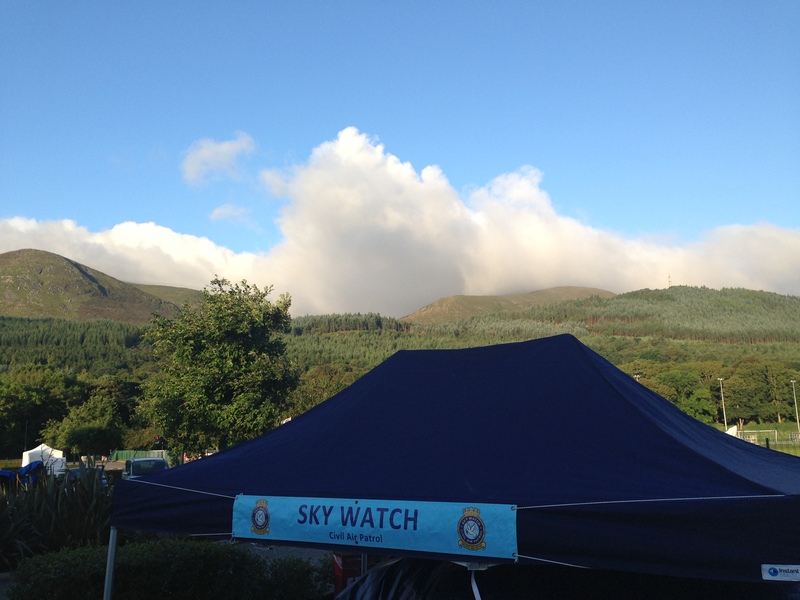 With a stand in Donard Park and a dedicated group of volunteers, pilots and ground crew in attendance, the event was a fantastic family day. 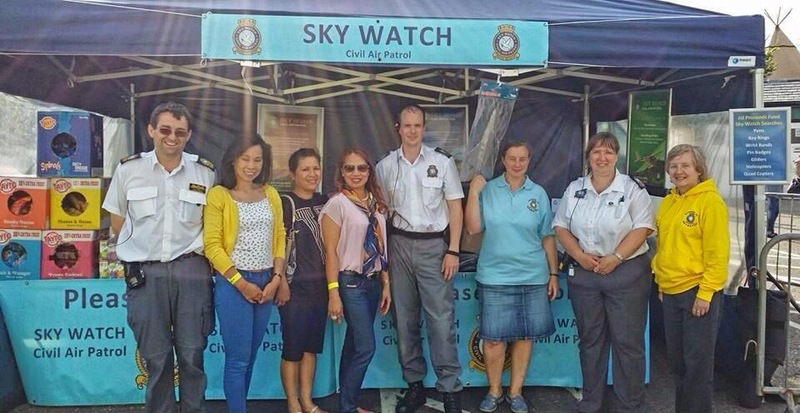 Volunteers provided free arm bands for children, to return them as quickly as possible to their parents in the event of separation along the waterfront, while others manned the very popular souvenir and drinks stand. 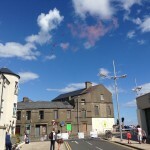 The aerostat was also flown from the neighbouring playing fields providing a clear panoramic view of the town to visiting dignitaries, including the Mayor and a veteran aircraft gunner of World War II. 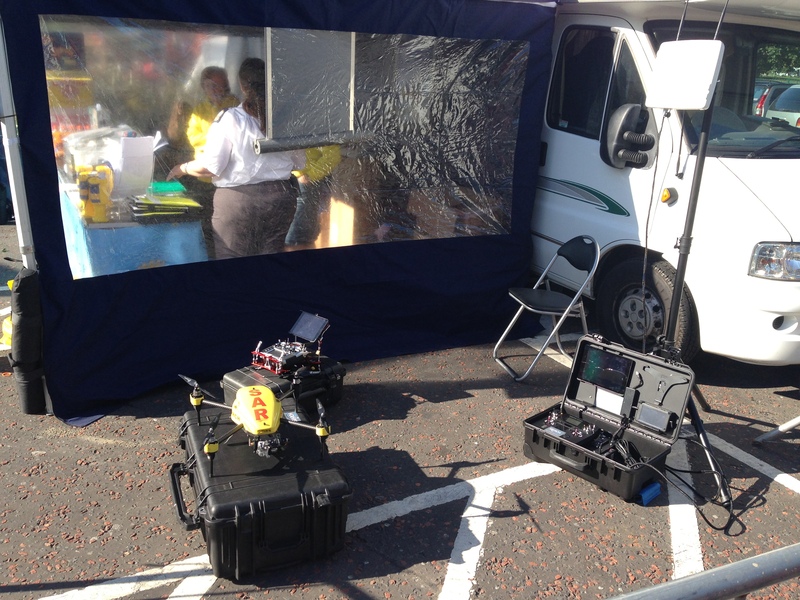 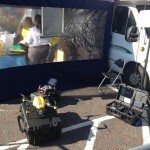 Some of our high tech search drones and radio receivers on loan from Search Systems.